Greetings and salutations, dear True Wild friends. It's time to celebrate spring! Bees are swarming, blossoms are bursting forth, birds are singing away and skies are feeling fresh and breezy. It's a great time to honor the splendor and power of our life-giving Mother Earth. As Earth Day approaches on Sunday, April 22, we are happy to announce our True Wild Earth Day Sale! Our sale runs Friday, April 20- Monday April 30, 2018. Enjoy 30% off all True Wild Botanics products site-wide. Use code EARTHDAY30 during checkout. Visit our online shop here! Visit our online shop 4/20- 4/30 and enjoy 30% off all True Wild Botanics products during our Earth Day Sale! 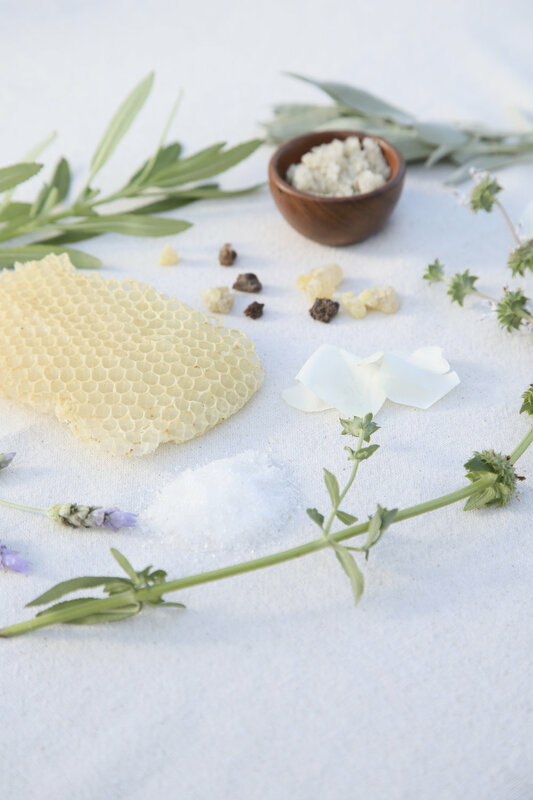 True Wild Botanics draws ingredients and inspiration from Mother Earth. Happy Earth Day! 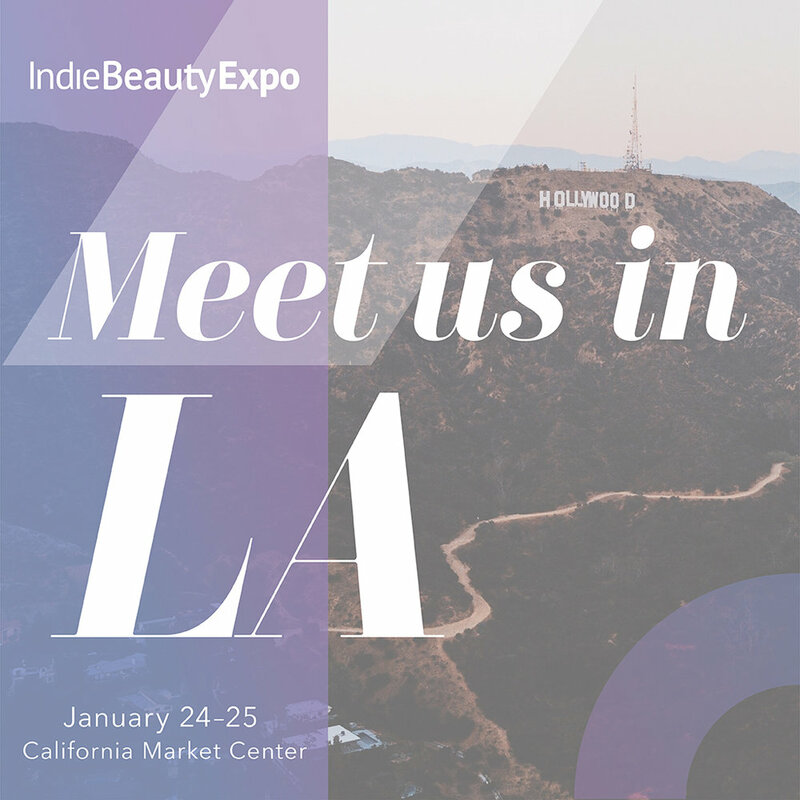 We are happy to announce that True Wild Botanics will be exhibiting at the Indie Beauty Expo LA on January 24-25, 2018. This exciting expo showcases select independent beauty brands and aims to establish a supportive community of independent beauty entrepreneurs and business founders. We are honored to participate in this wonderful event and to be part of the Indie Beauty community. The expo is open to the general public during Shop Indie from 5-9pm on Wednesday 1/24. True Wild Botanics will be at booth 106 and we hope to see your beautiful faces there! Purchase your Shop Indie tickets here. Tickets will also be available to purchase at the event. Looking ahead, we also invite you to participate in our upcoming Valentine Bath Bomb Workshop held at the lovely Garage Collective in Laguna Beach, CA on Thursday, February 1, 2018 from 6-9pm. Please reserve your workshop spot here and stay tuned for more Valentine Bath Bomb Workshop details to come! Our Pure & Natural Deodorant Is Here! Hip Hip Hooray! Raise up your arms! We are beyond excited to announce the arrival of True Wild Botanics Pure & Natural Deodorant! Release your True Wild nature without radiating untamed odor. Our Pure & Natural Deodorant is powered with the help of baking soda, arrowroot powder and shea butter to restore pH balance, absorb moisture and eliminate bacteria. Tea Tree essential oil’s antifungal, antibacterial and antiviral properties keep odor-causing bacteria under wraps. Lavender and bergamot essential oils add detoxifying and disinfecting qualities with a clean scent to make your nose happy. Our effective formula is the perfect solution for those seeking a functional natural deodorant that is free of harmful chemicals and toxins. From backcountry trail to board- room meeting, our deodorant eliminates unwanted odor and leaves your underarms fresh. 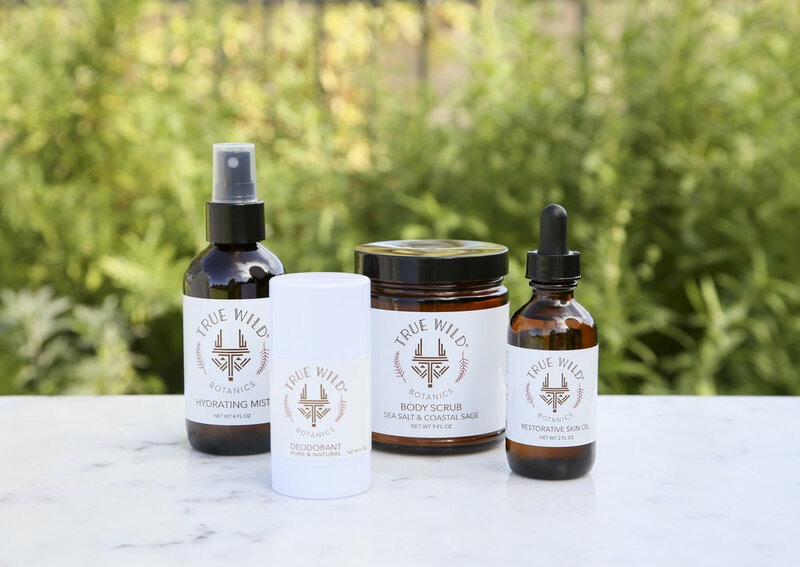 Shop True Wild to purchase yours today! True Wild Botanics Pure & Natural Deodorant is powered with the help of baking soda, arrowroot powder and shea butter to restore pH balance, absorb moisture and eliminate bacteria. Tea Tree essential oil’s antifungal, antibacterial and antiviral properties keep odor-causing bacteria under wraps. Lavender and bergamot essential oils add detoxifying and disinfecting qualities with a clean scent to make your nose happy. Every season deserves gratitude and appreciation, but November is a special designated time to be thankful for the health, beauty, abundance and love in our lives. November also serves as the gateway into the holiday season! We are happy to announce True Wild Botanics will be exhibiting at the Renegade Craft Fair in Los Angeles and Seattle. We are thrilled to be part of this wonderful and creative holiday market. Please mark your calendars! The Renegade Craft Fair in Los Angeles will be held at the LA State Historic Park on the weekend of December 9-10. 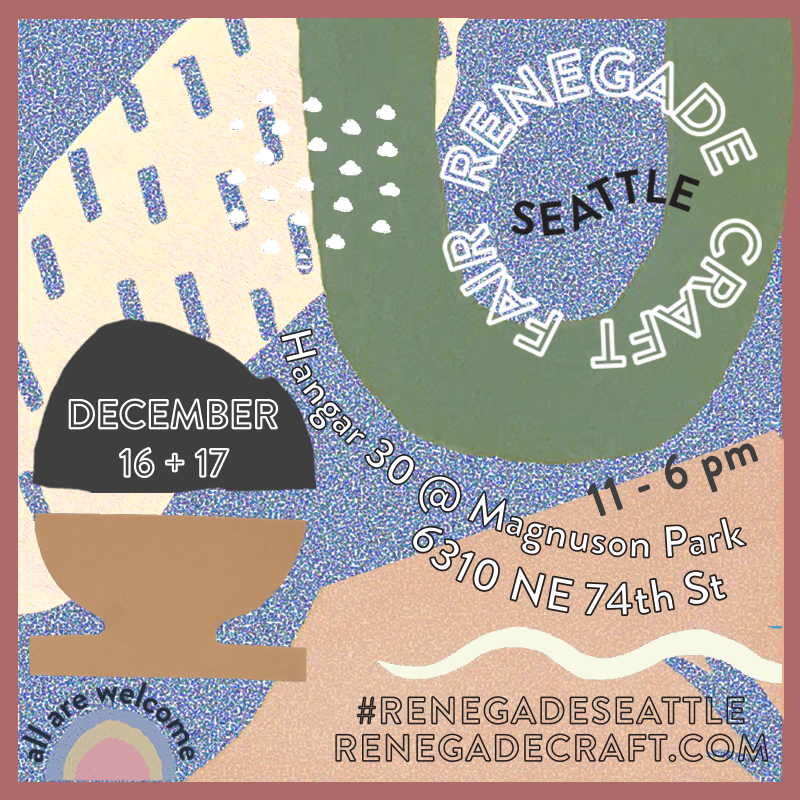 The Renegade Craft Fair in Seattle will be held at Magnuson Park, Hangar 30 on the weekend of December 16-17. Please come by to visit, say hello and shop for lovely handmade gifts. We look forward to seeing you there! Mark you calendars to come visit True Wild Botanics at the Renegade Craft Fair in LA on the weekend of December 9-10. We can't wait to see you there! Visit us on the weekend of December 16-17 at the Renegade Craft Fair in Seattle at Magnuson Park, Hangar 30.